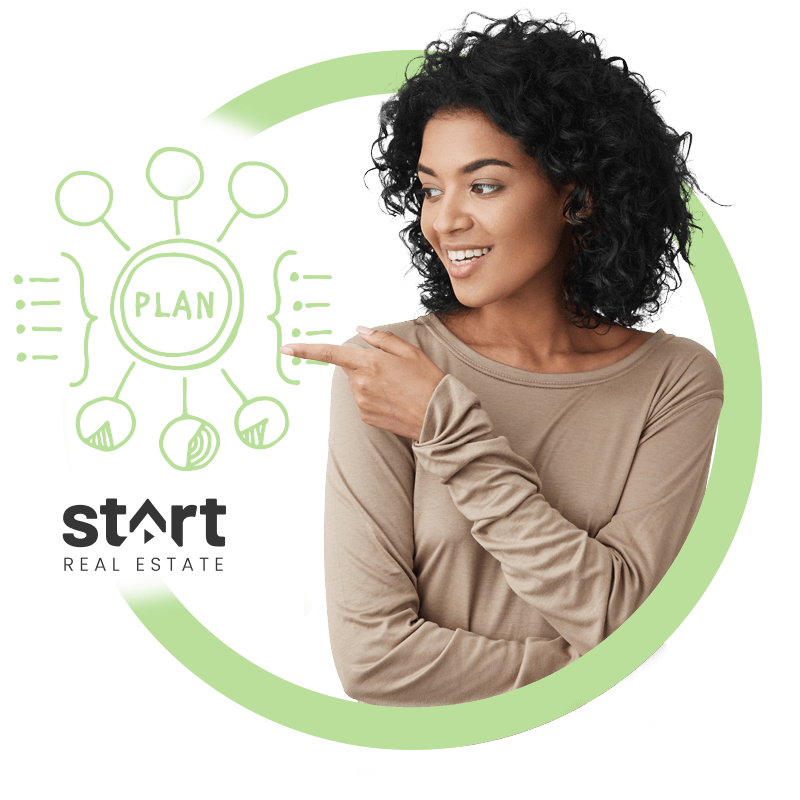 We provide innovative resources designed for you and optimized to promote success for your future in real estate. These include a Design Center to help with marketing your listings and CRM. 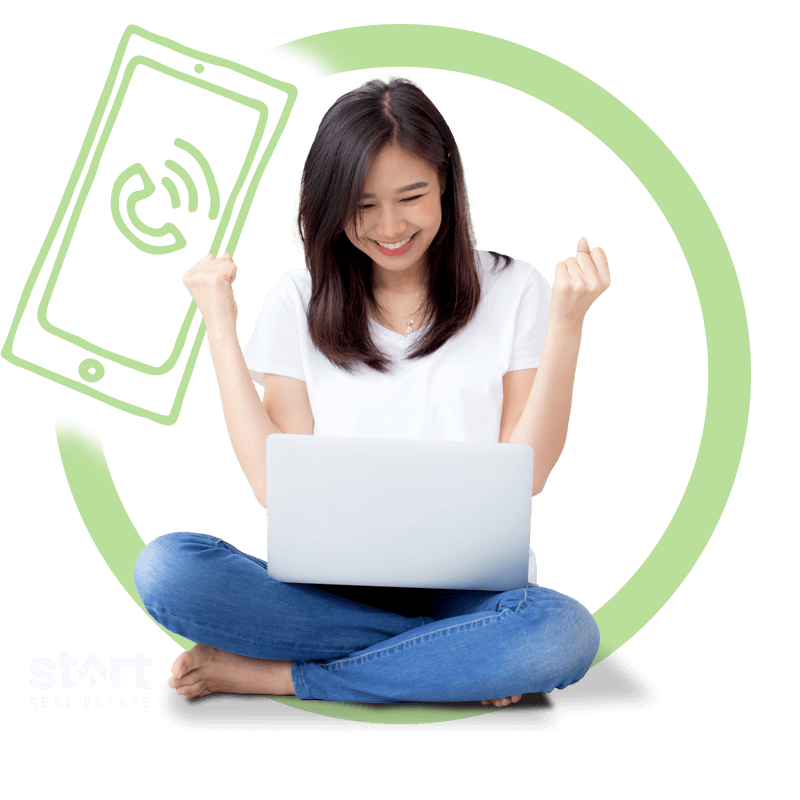 Each agent has the ability to pull new leads generated daily from our database. Leads are 'warm' and come with data on the potential client. Our leadership team boasts several years of experience in all facets of real estate and was put together to help our team of agents maximize their production. More About A Career With Us! 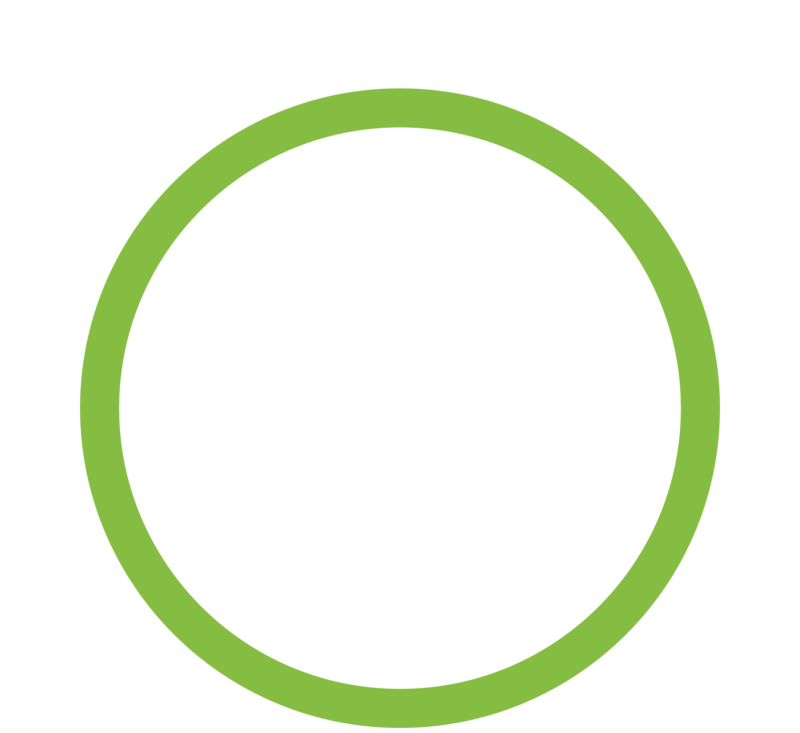 These leads are all warm leads and come with data on the potential client – it is the team-members responsibility to call and work these leads in a timely manner. Building a successful business based on a work/life balance is important to our team! 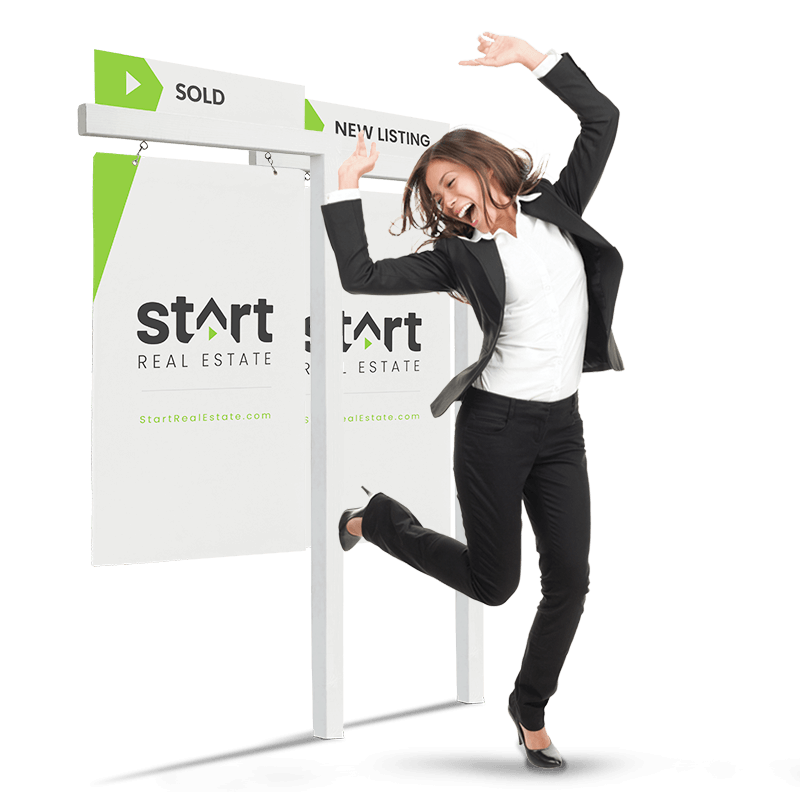 At START Real Estate we provide our agents a strong support staff, greater income potential along with a strong work-life balance. 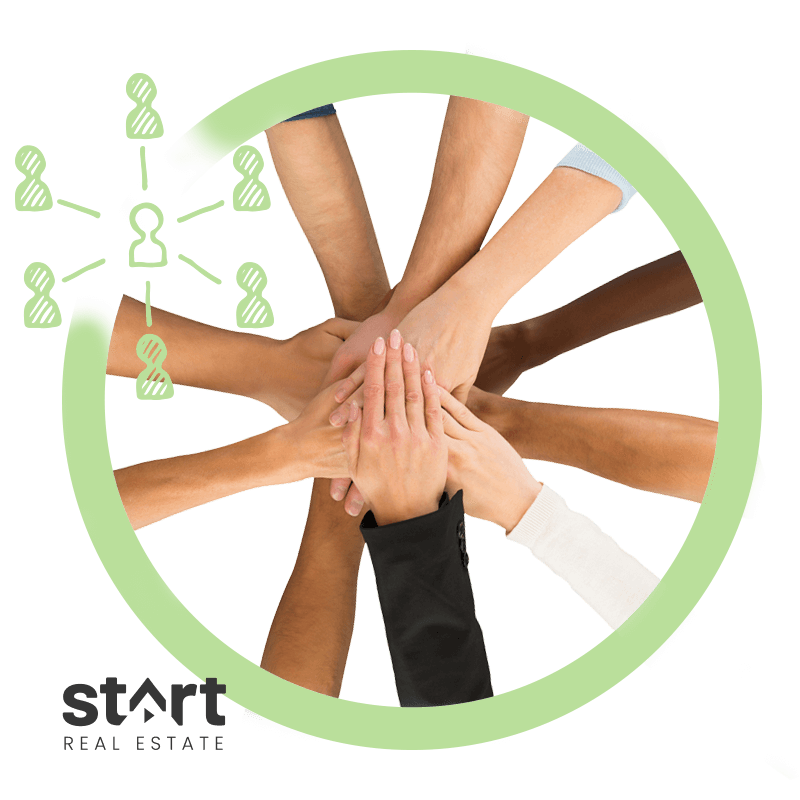 Our team works for one common goal = success!! Team Events – these include everything from team picnics, to concerts, to what took place in 2017 which was an all expenses paid trip for every teammember and their significant other to Disneyland!! 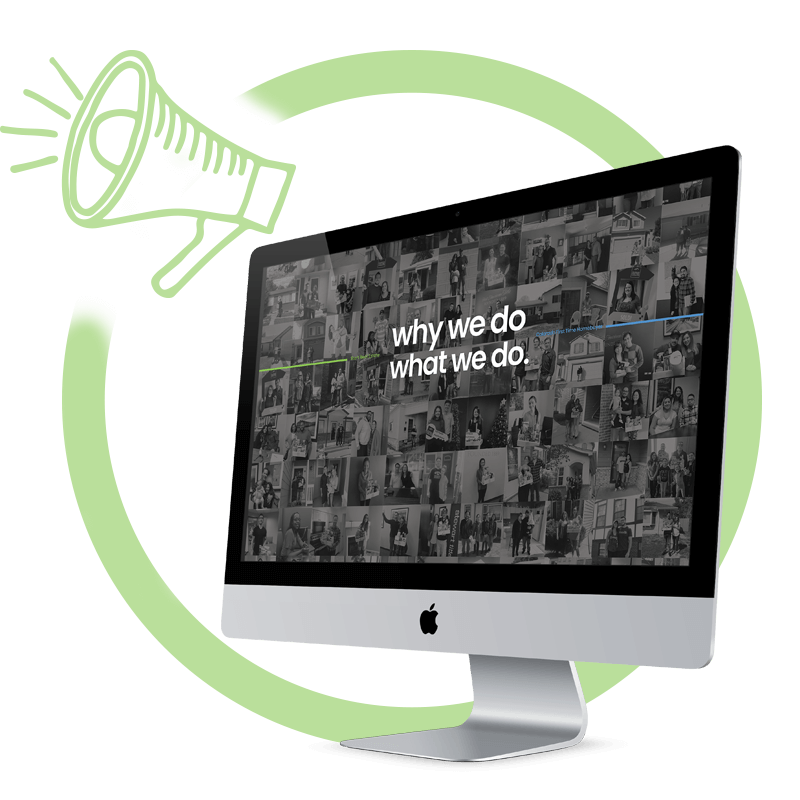 We're committed to growing your brand as an agent. 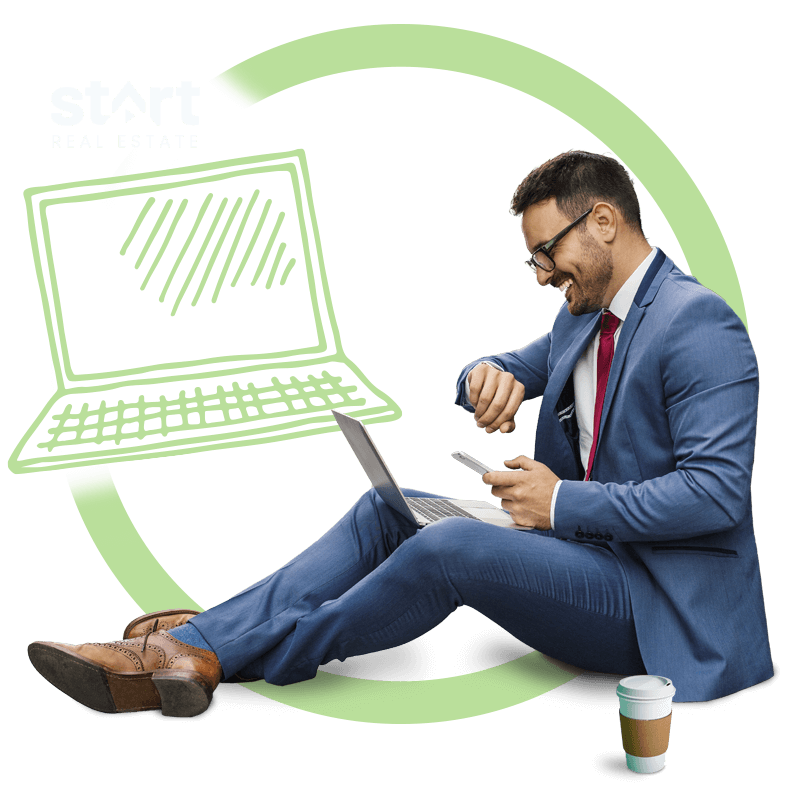 START Real Estate and Colorado First Time Home Buyer has over 98,000 followers on Facebook which generates great brand awareness and several leads. Personal cards sent out at closing, birthdays, etc. Our Goal is to See You Succeed.